When will iZombie Season 2 be on Netflix? When is the iZombie Season 2 release date and time on Netflix? We have all the details about when you can watch the new season starring Rose McIver on Netflix! Netflix recently announced iZombie Season 2 will be released on the streaming service on October 6, 2016! The new season will be added to Netflix with a bunch of new seasons from the top CW shows like Arrow, The Flash, Supernatural, and more! Netflix, however, did not announce the release time for iZombie Season 2. 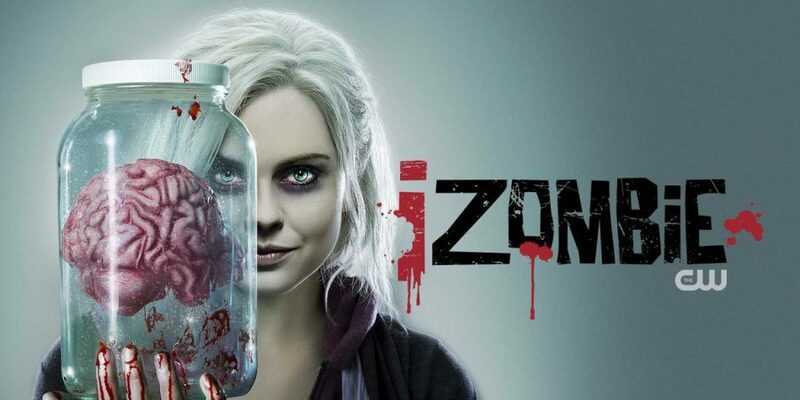 Many iZombie fans are dying to find out when they can start their binge-watch of the second season, so we wanted to give them a chance to start watching the series right away! iZombie Season 2 should be released on Netflix at 12:01 a.m. Pacific Time on Oct. 6. That means fans on the West Coast and stay up late on Oct. 5 and start their iZombie Season 2 binge-watching session just after midnight. Viewers in the Central and Eastern time zones will have to stay up until 2 a.m. and 3 a.m., respectively, to start watching iZombie Season 2 on Netflix.